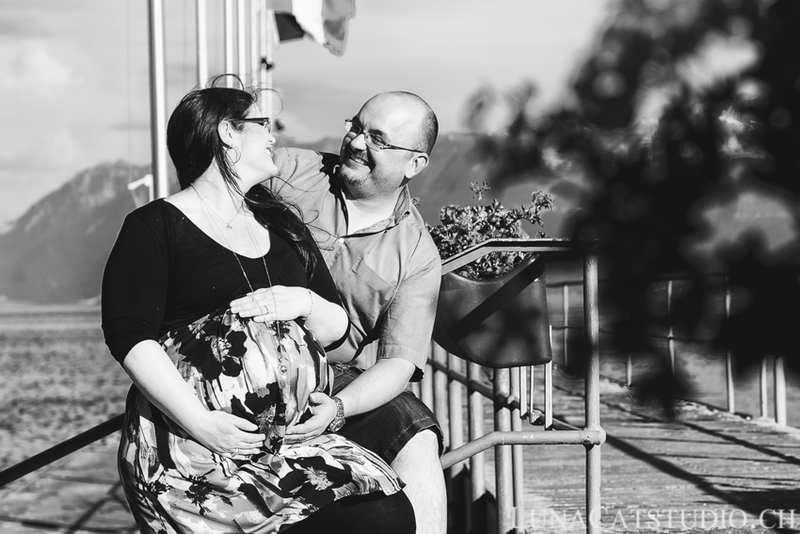 As a maternity photographer, some weeks ago, I had the pleasure of meeting Marie-Claude and Pablo for a happy upcoming event. 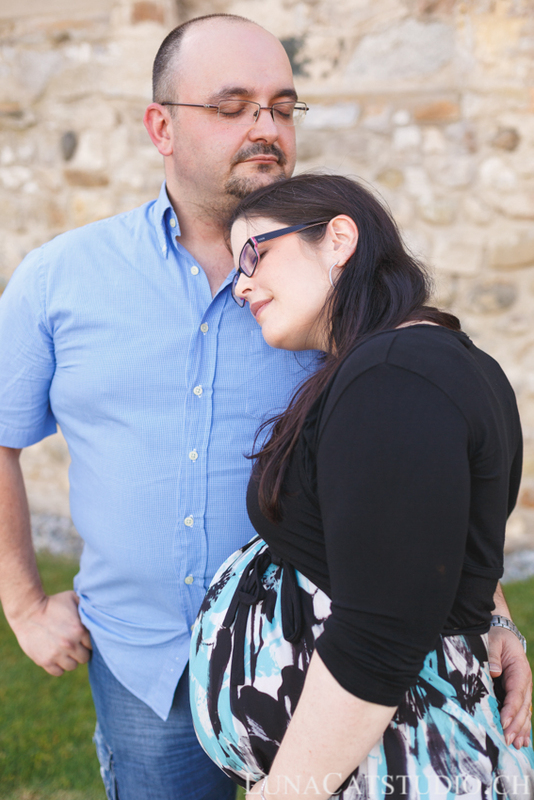 The true thing is, the baby made the surprise to her parents to arrive a little earlier than expected and I had the wonderful joy to make the newborn photo shoot before publishing this maternity session. 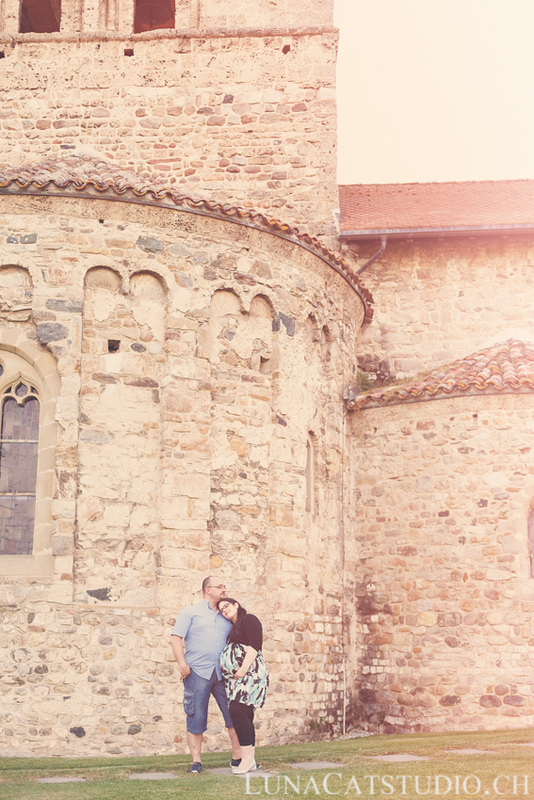 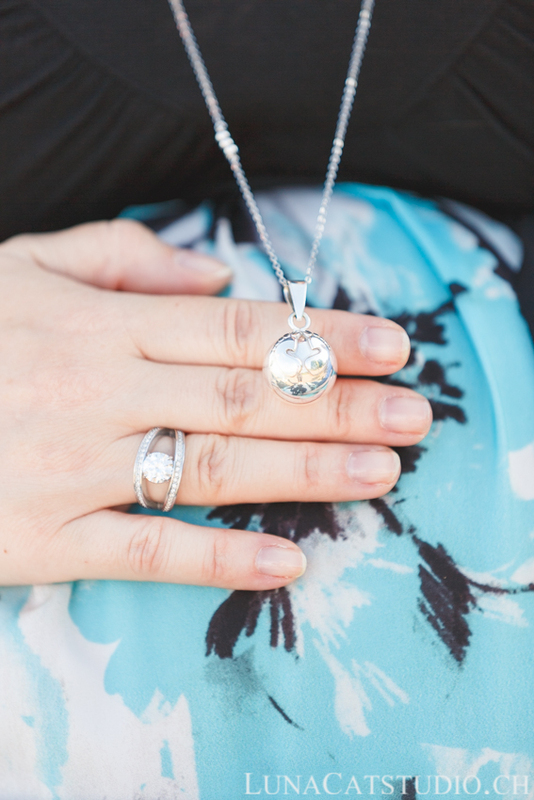 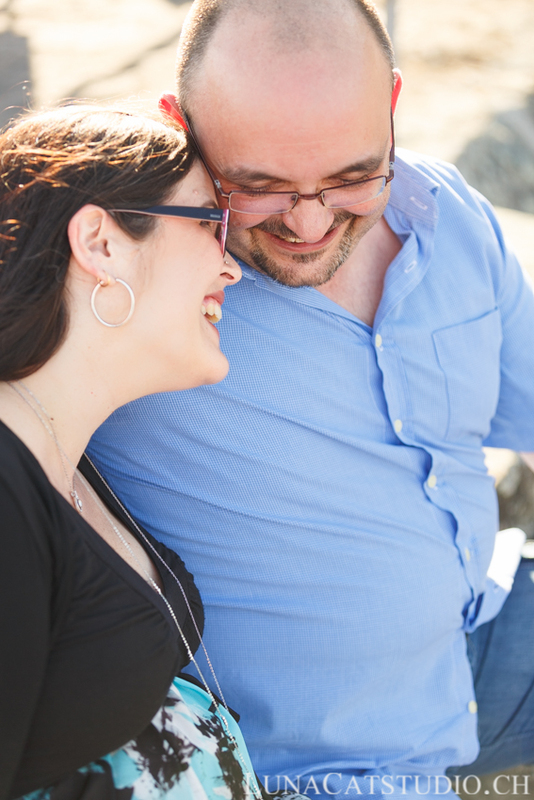 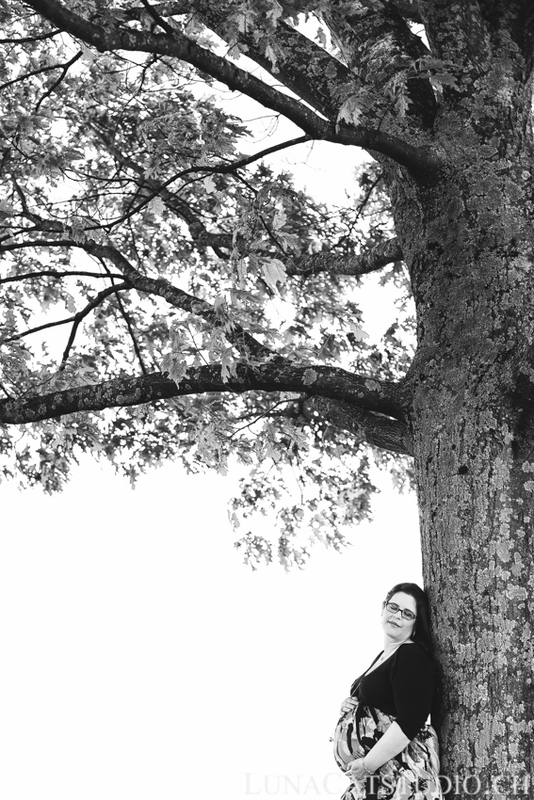 Therefore, I think it is high time I posted this maternity photo session that we made in Saint Sulpice, near Lausanne! 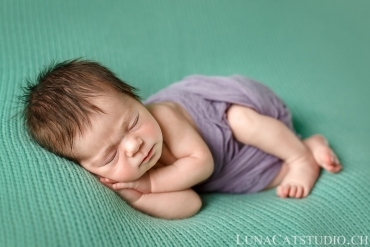 The newborn session will also arrive in the following days on the blog, so stay stunned if you want to see more about newborn photography from LunaCat Studio. 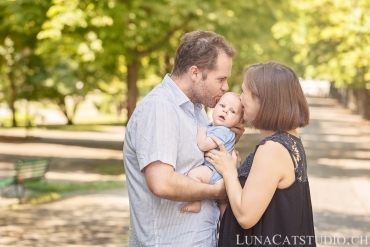 As a maternity photographer, it is always a pleasure to accompany futur parents during the pregnancy and to see their baby for a newborn photo session. 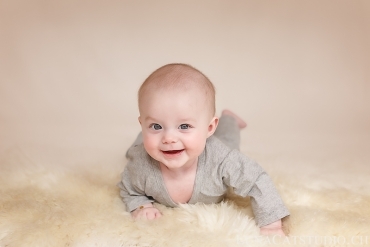 I love how fastly they are accustomed to the camera after the maternity photo shoot and it goes so easily with the newborn photo session that it is always a pleasure to see them again after the baby’s birth. 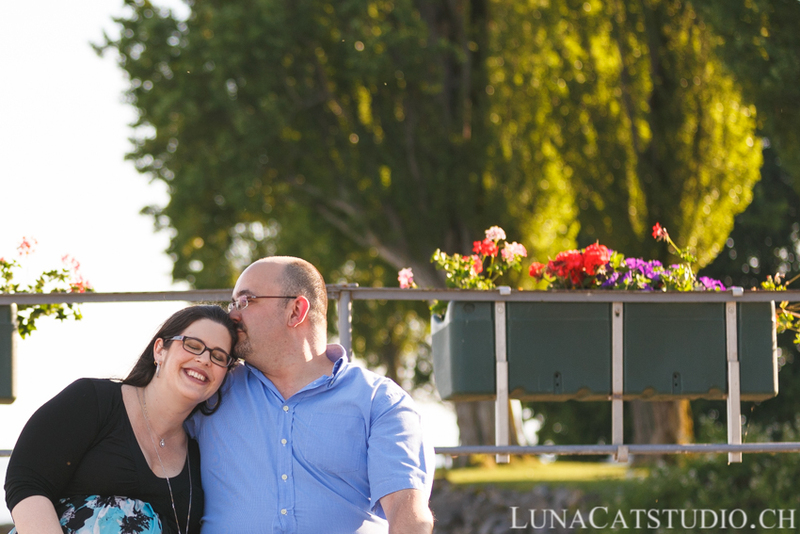 We took some pictures in Saint Sulpice on the Geneva lake border and then headed to Marie-Claude and Pablo’s home to make additional photos of their wonderful moments before the arrival of their newbonr. 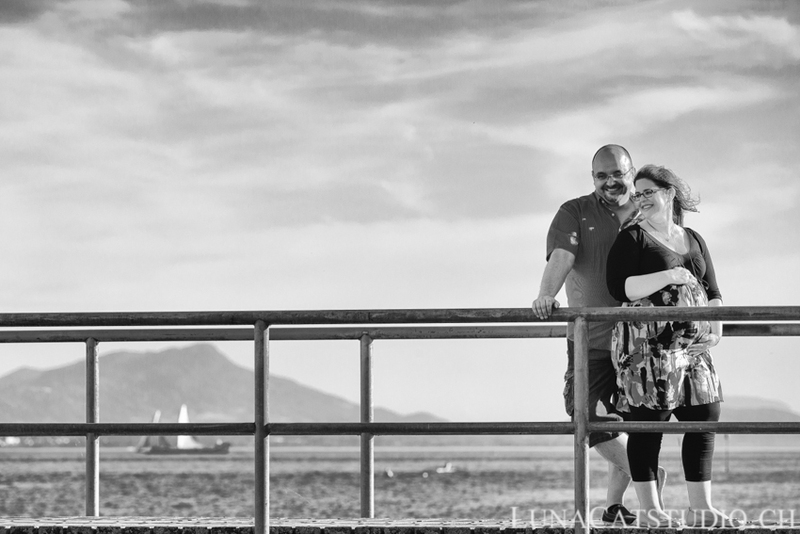 It was a great pleasure to accompany them during this photo session and we laughed a lot! 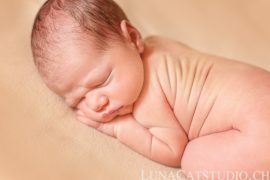 Don’t forget to follow LunaCat Studio maternity photographer to see in the following day the newborn photo session of Marie-Claude and Pablo’s baby by reaching us on: Facebook – Google+ – Twitter – Pinterest. 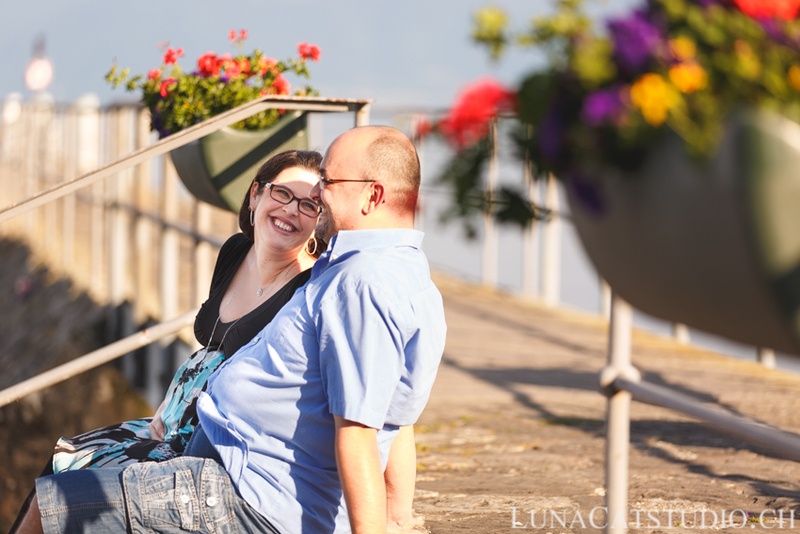 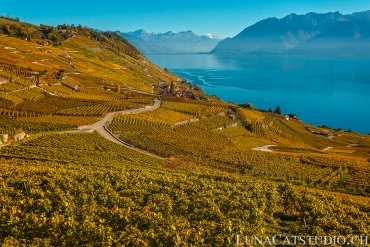 Maternity photographer LunaCat Studio offers to futur parents in Vaud and Switzerland, being in Lausanne, Geneva,Vevey, high-quality maternity photography and newborn photography.